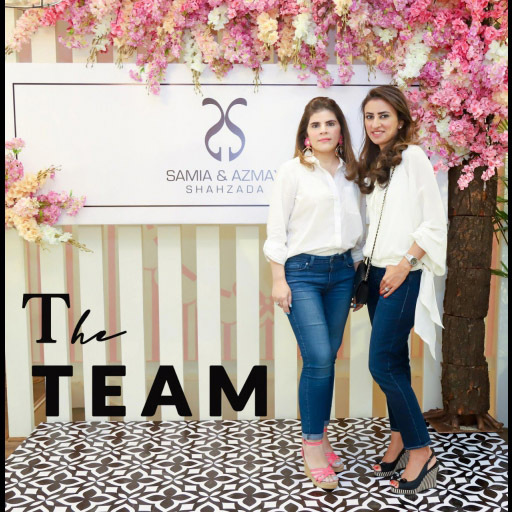 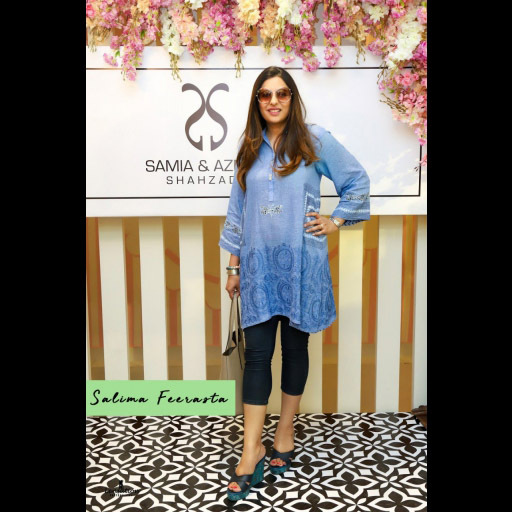 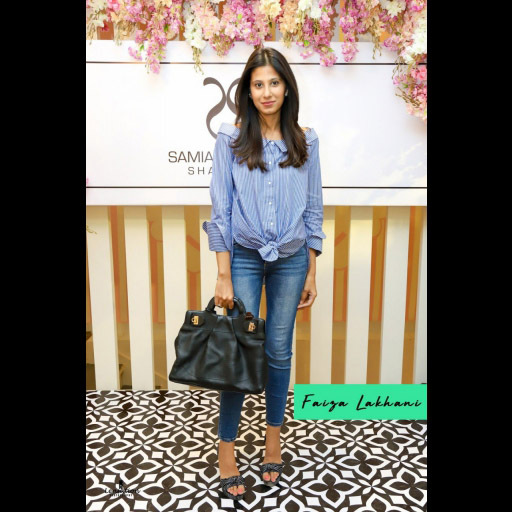 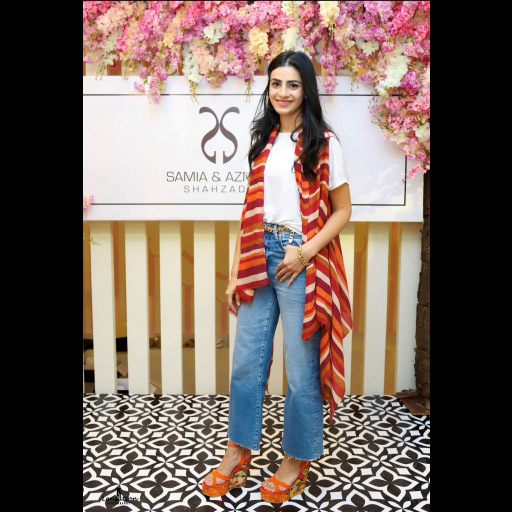 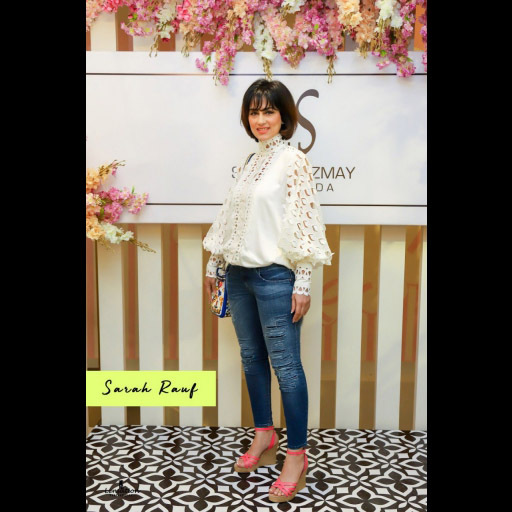 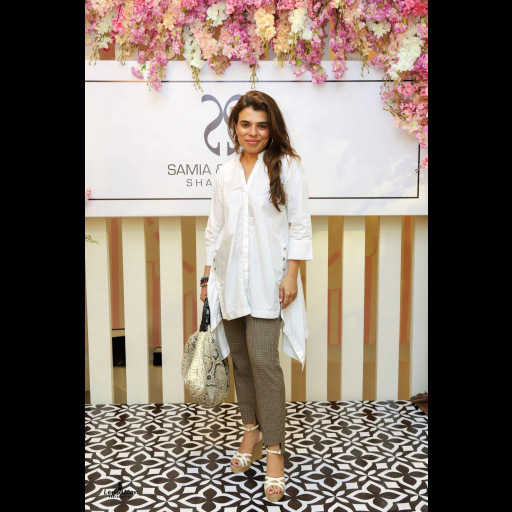 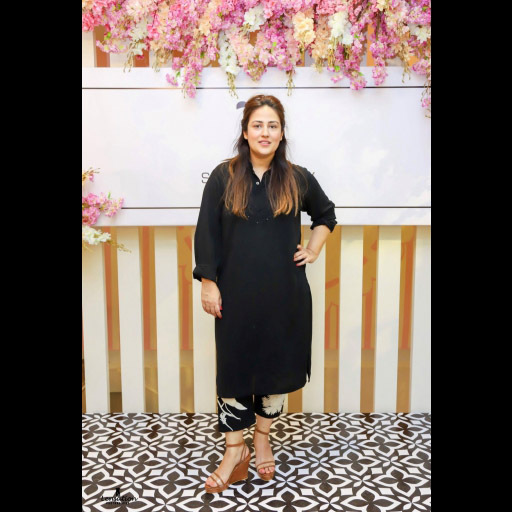 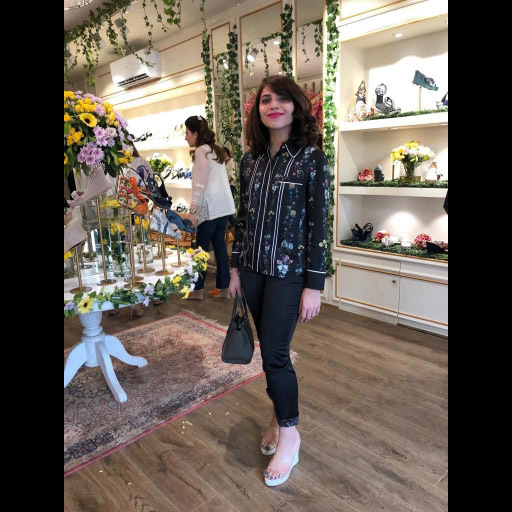 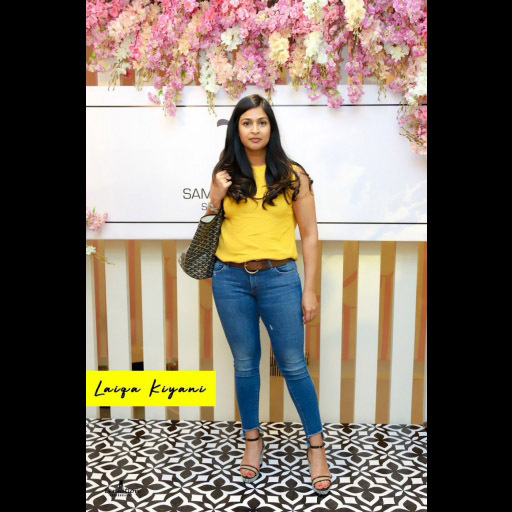 Samia & Azmay Shahzada recently launched their Summer Wedges Collection featuring a vast variety of uber cool new looks to get your summer style on point! 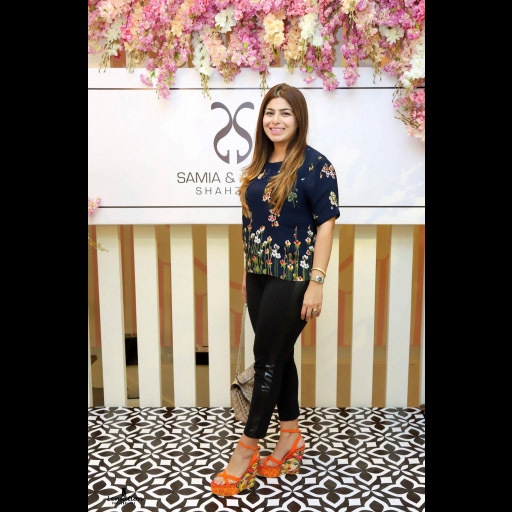 The event witnessed all our favorite fashionistas in attendance sporting the brands latest designs. 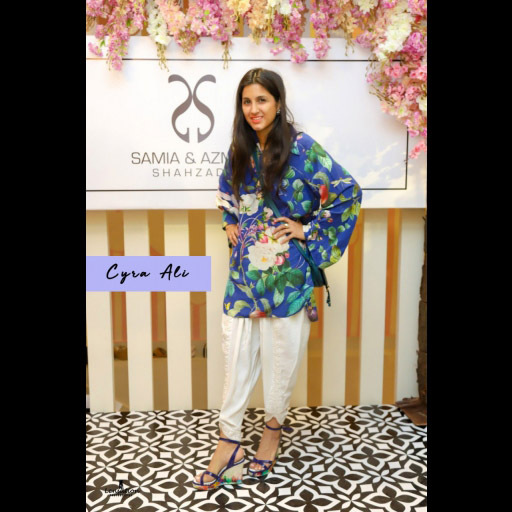 Check out our Spotted Gallery for more updates.